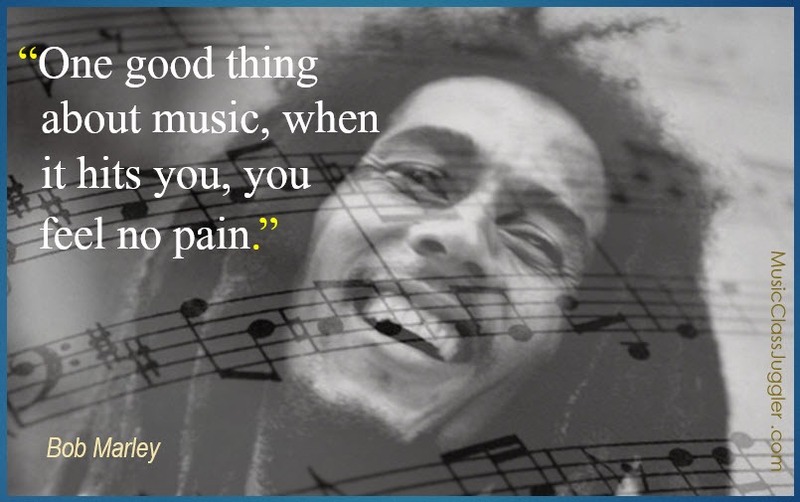 Get more great Music Memes at https://www.pinterest.com/classjuggler/music/. 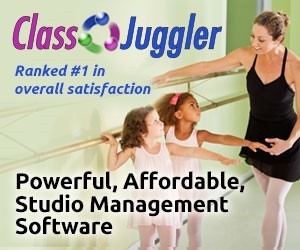 Music ClassJuggler – music software to help you feel no pain from running your music school! 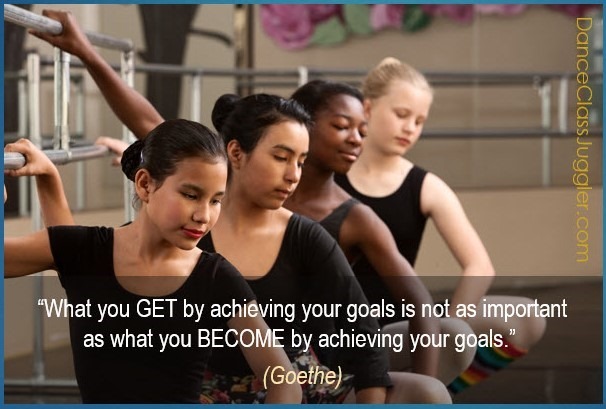 This entry was posted in Motivation, Music ClassJuggler and tagged music inspiration, music memes, music quotes, music school software on March 28, 2018 by classjuggler.